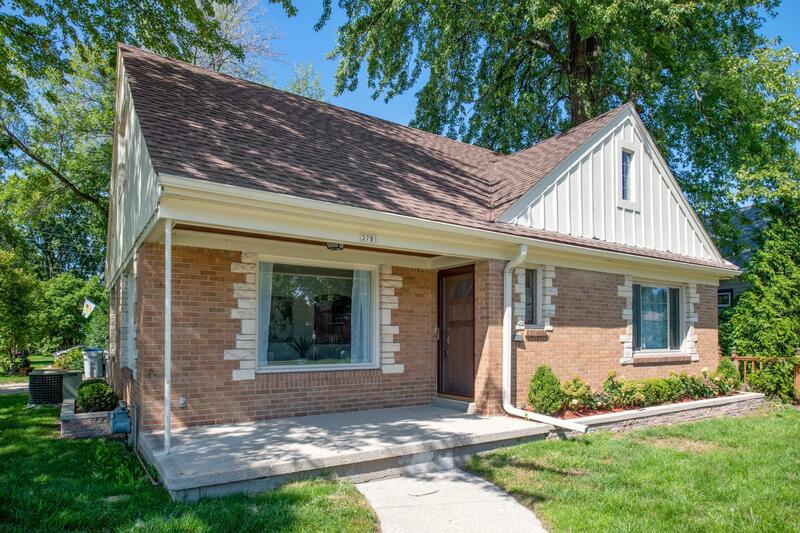 Beautiful, bright, and spacious 3 bedroom home near Saveland Park and Bay View hot spots! Feel right at home the moment you walk inside through the cozy three season room. Enjoy cooking in the updated kitchen, complete with SS appliances and double oven. Outside you'll find a patio for grilling and extra entertaining space. Charming built-ins and plenty of storage throughout. First floor bedroom features a walk-in cedar closet, and second upper bedroom contains a bonus room for play or extra closet space! You'll love parking in the 2 car attached garage this winter. LL rec room with potential for third full bath. Welcome home!